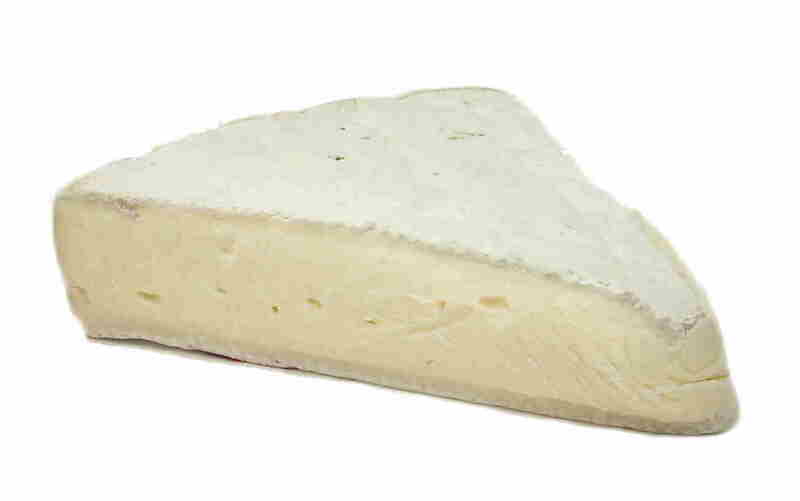 Brie cheese was originated in a French town not far from Paris. The oldest evidence of the cheese's existence was in 774 B.C. where it was first tasted in the city of Brie. 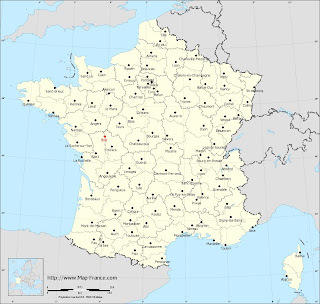 Though it is now made pretty much all over the world, France is still the main producer. Brie is made from cow's milk. It is not as rich as some of the other French cheeses. Traditionally, Brie is paired with bread and fruit. Cheeses are usually paired with wines of their same region. 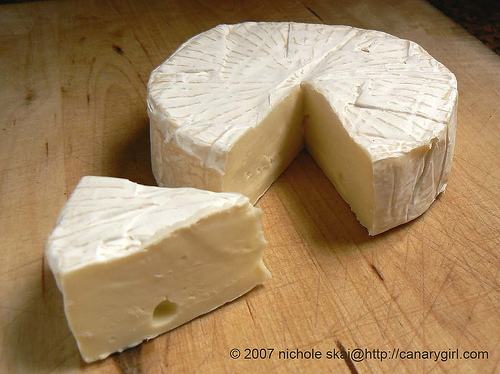 Brie is paired with red wines such as Beaujolais. 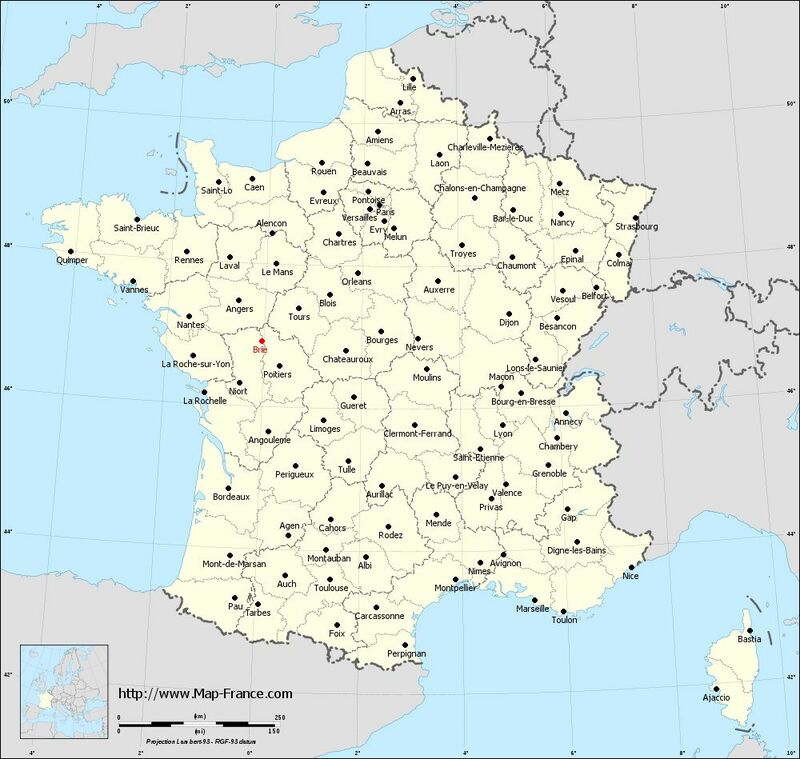 J'ai vraiment aimé le brie. C'était un fromage très doux. Il goute tres different que autre fromages. Ce n'etait pas riche ou net que autre fromages. Je mangeais de encore.